Helen Browning, OBE, host of the 2018 UK & Ireland Green Gown Awards, tells us how she is helping to inspire future generations to live sustainably. 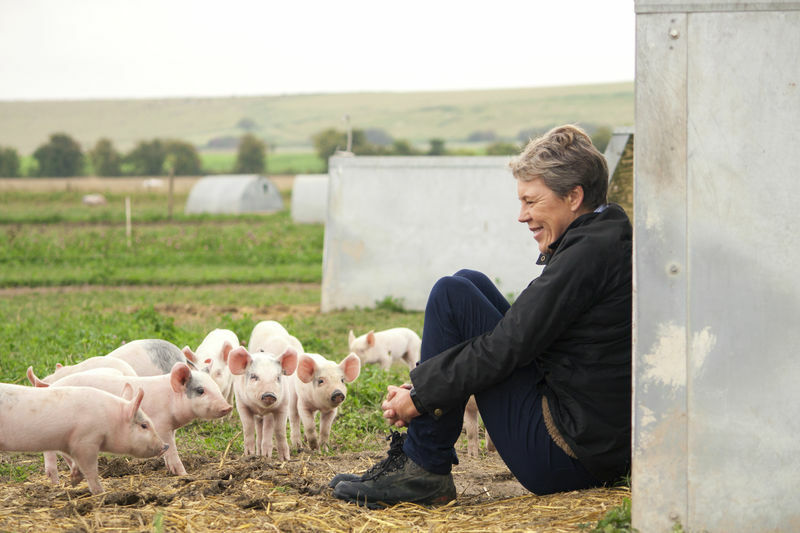 Inspiring the next generation to take on the challenges of sustainability is an issue at the centre of my personal journey in food, farming and the environment. 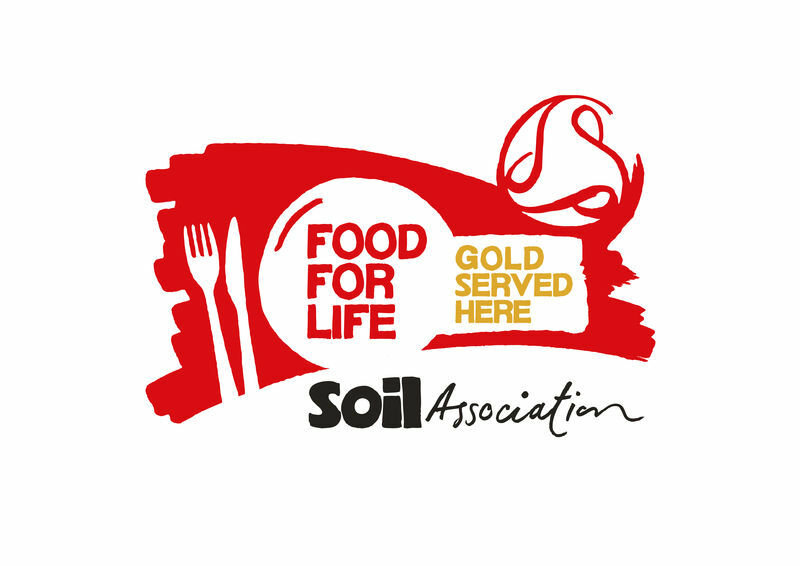 It is also a central part of what the Soil Association does, including training the next generation of Future Growers and serving 32,000 meals in universities every day through our Food For Life Served here scheme. As well as being a membership charity, working to improve the way we eat, farm and care for the natural world, the Soil Association is also the UK’s largest certifier of organic food and farming, which means producing healthy nutritious food while protecting the environment and animal welfare. Indeed, we have been accrediting the Green Gown Awards menus for the last 7 years, and are delighted to see the progress made over this time. Overall organic delivers healthier soils, more farm wildlife, cleaner water, controls on pesticide use and increased climate mitigation. Research shows that conversion to 50% of EU land under organic could reduce the total European climate impact by 23% by 2030, capturing carbon in the soil and reducing the impact of fertilisers. But farming can’t do it all. We need to change the way that we eat too. Reducing meat consumption and its associated impacts, such as deforestation to produce animal feed, is essential to keeping the planet under 1.5C warming. This means less and better meat and dairy products, more fruit, vegetables, nuts and pulses and helping more people engage with the origins of their food…including as a career. Our food system is a big contributor to the crisis of plastic pollution. We recently convened an organic industry forum on sustainable packaging, bringing together the pioneers of packaging innovation to share best practice and recognise how organic brands push to be the best from farm to fork. But to cut packaging waste, and to deliver fresh food in peak condition to consumers, we also need to shorten supply chains, and encourage investment in the infrastructure that will make this possible. The finalists in the Green Gown Awards show that sustainability is about all of us, in all sectors, working to achieve a more resilient, enjoyable future. Every inspired youngster I meet on farms and in kitchens around the country is part of that future, and acknowledgements like these awards shine a light on the bright stars that will lead the way.